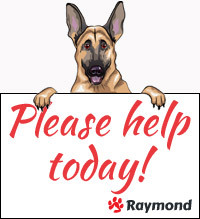 German Shepherd Rescue Elite relies totally on donations to help the dogs we take into our care and every penny is put to good to use. If you donate through Virgin moneygiving they are also able to collect Gift Aid on our behalf which means for every £1 you donate, the rescue will receive an additional 25p. An additional 25% goes a long way to help the dogs. Just remember to tick the box for Gift Aid if you are eligible. Payments can be a one off or set up to be paid on a regular basis and can be paid by credit card or through a PayPal account. 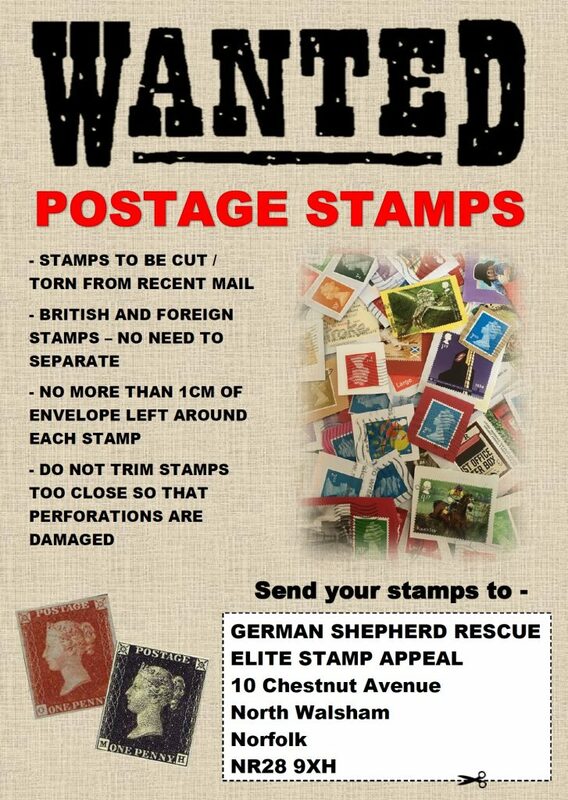 German Shepherd Rescue Elite Ltd.
or you can download a standing order form. We can also reclaim Gift Aid on payments made directly into our bank – just download a Gift Aid Declaration Form. You can now raise funds every time you shop with Amazon! You just need to enrol with Smile Amazon and choose GSRE as the charity you would like to support. Just remember to use smile.amazon.co.uk. Turn your books, CDs, DVDs and games into instant cash for German Shepherd Rescue Elite. 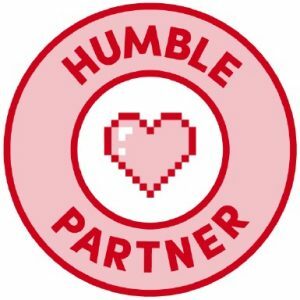 Raise funds for GSRE when buying games, ebooks, software and other digital content. With the power of Tap2Tag they have created an equally unique way in which pet owners can store information about their pets and make this available to vets and good samaritans. For every purchase, you get a 10% discount and £1 is donated to GSRE using code GESRE7.